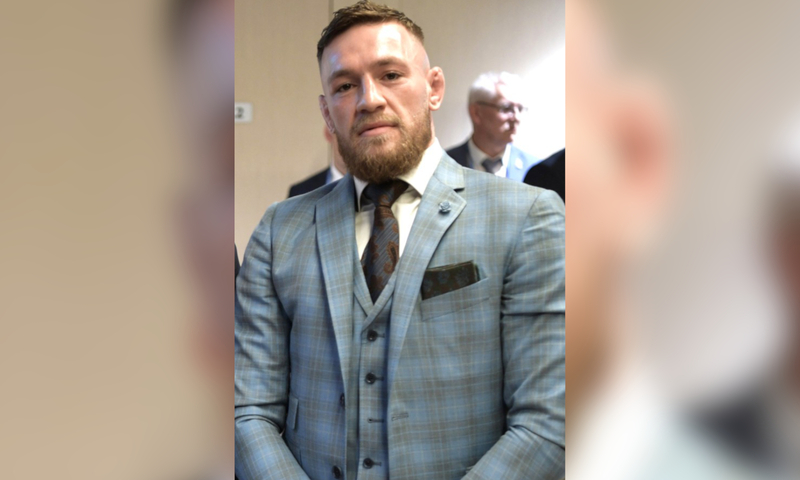 UFC superstar, Conor McGregor, was arrested yesterday after he allegedly smashed the phone of a fan. Miami Beach Police Department arrested him on felony charges of robbery and criminal mischief. Conor was leaving the Fountainblue Hotel when a fan tried taking a photograph with their phone — apparently, he then slapped the phone out of the victim’s hand, which then landed on the floor. Law enforcement was told by the victim that the phone was worth $1,000. Conor was released from custody several hours later.